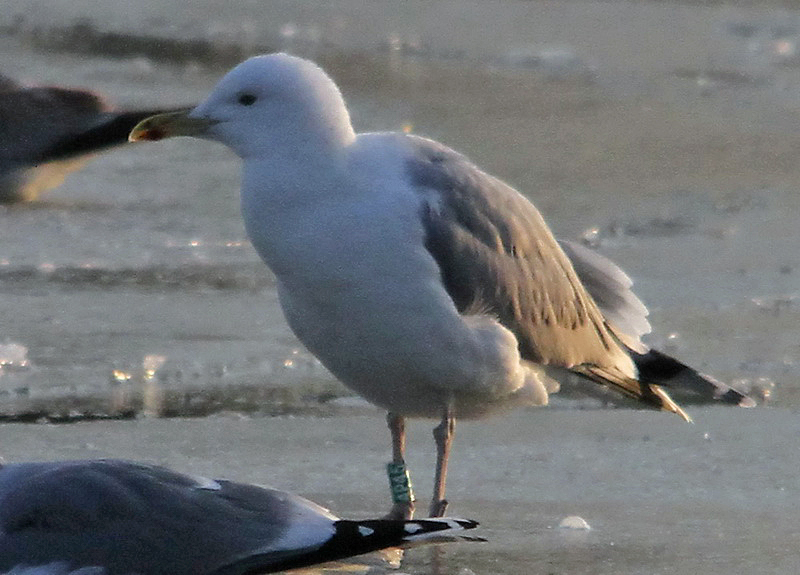 Larus cachinnans 7CY 4P45 December 21-24 2010, Krems, Austria. Picture Richard Katzinger & Wolfgang Schweighofer. Green 4P45 and metal DN16476. 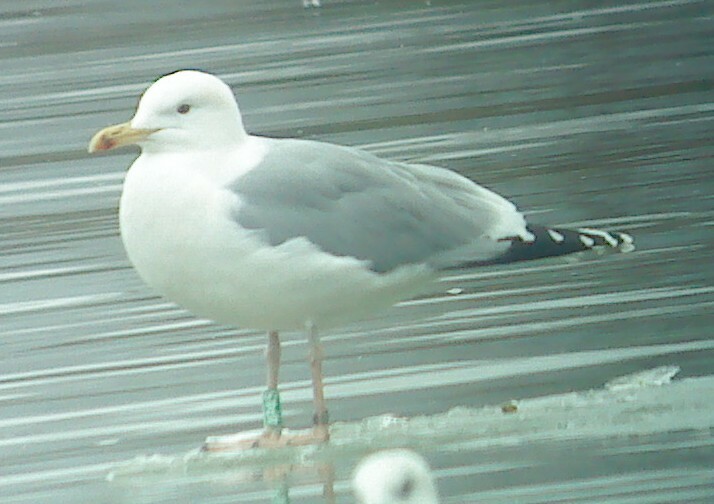 Bird ringed as pullus on May 09 2004 at Wisla Wloclawek Tama, Poland. Parentage unknown. Bird from a mixed colony, but this one matching the classic view on cachinnans.